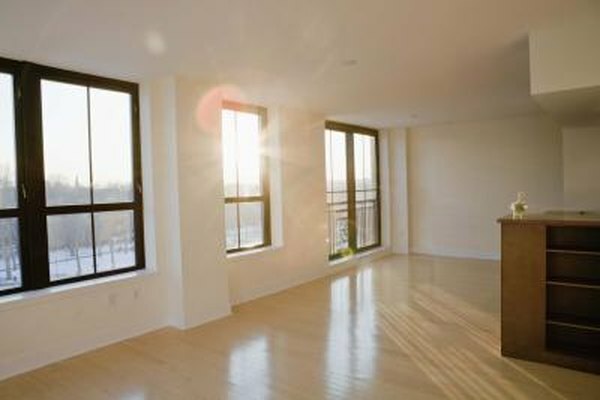 Seller buybacks are common in the early stages of a condo development. 1. What Is a Quitclaim Assignment? 3. Do I Have to Buy Title Insurance Before Closing if Paying Cash? A “seller buyback” applies to any situation where a seller agrees in advance of a sale to buy back, or repurchase, an item of value from the buyer. Seller buybacks can refer to real estate, equipment or even insurance transactions. Sellers typically offer to repurchase an item to facilitate the sale or alleviate concerns. Buybacks usually exist for either a set period of time or under certain conditions. A “buyback” occurs when a seller sells an item and then buys it back from the purchaser. A buyback is a contract provision in which the seller agrees outright to repurchase the item or property at a predetermined price if or when a particular event occurs. Alternatively, the provision may give the seller the right, but not the obligation, to repurchase under the specified conditions. This right is similar to a right of first refusal. In the case of an insurance policy, a buyback clause would state that the insurer will reinstate coverage if the insured individual or property meets certain conditions. In a real estate-related seller buyback, two scenarios exist. In the first scenario, the seller buyback protects the seller. Often the seller owns other properties in the area -- as with a home builder or condominium developer -- and wants to preserve the pricing or prevent speculation until the builder sells all of the units it has in development and under construction. The seller will include language in the sales contract or in an attached option agreement that it can repurchase the property if the buyer does not adequately maintain the property or meet certain standards. In the second scenario, the buyback provision protects the buyer. The seller often offers to repurchase at the buyer’s cost or at an inflation-adjusted value. For example, the buyer may be one of the first buyers in a subdivision or condominium. Because much of the housing around him is under construction, he has concerns about his property’s value and his investment. The builder offers to protect his downside by offering to repurchase the property within the first one to three years for what the buyer paid. Most of the scenarios outside of real estate and insurance where buyback provisions arise involve business transactions. For example, a franchisor -- for example, Curves or The UPS Store -- may sell a franchise to a franchisee. Franchisers often include a buyback provision where they have the first right to repurchase the franchise if the franchisee decides to sell. In addition, a manufacturer may sell bulk inventory to a distributor who then encounters financial difficulty or terminates the contract. To prevent the distributor from selling the product at liquidation or significantly reduced prices, the manufacturer includes a buyback clause that requires the distributor to sell the items back to the manufacturer.